Image caption Charlotte Caldwell said her son, Billy, would now be able to live a "normal life"
Following the recent high-profile case of Billy Caldwell, the British Home Secretary announced recently that medical cannabis is to be made available to UK patients on prescription. Cannabis-derived medicines that meet certain safety and quality standards will be reclassified by fall 2018, so that they can be prescribed by specialist clinicians without the need for a Home Office licence. All fees for permits to use medicinal cannabis are to be waived in the interim. There will be no change in the law on the recreational use of cannabis in the UK, which will remain illegal. The proposed changes to UK legislation in relation to medical cannabis will of course be of particular interest to medical cannabis companies based in Canada. Before any medicinal cannabis medicines could be sold or prescribed in the UK they would, under the current statutory framework, need to receive the relevant market authorisation. In this context, the following steps are relevant. A marketing authorisation may be obtained from either the UK Medicines and Healthcare products Regulatory Agency (MHRA) or the EU European Medicines Agency depending in part on where the producer wishes to market their medicine: the UK only or throughout the EU. A Canadian cannabis-based drug manufacturer may need to bring their drug into the UK for clinical trials (see step 3 below). Early engagement with the Home Office in anticipation of any clinical trials may be prudent if a licence for importation is required. A marketing authorisation will only be issued if clinical trials have proved that the medicine: a) successfully treats the condition it was developed for; b) has acceptable side effects; and c) meets high safety and quality standards. If granted, initial marketing authorisations are valid for five years, and then may be renewed on the basis of a re-evaluation. Notwithstanding the changes announced last week, the marketing authorisation process is demanding. Any overseas medicinal cannabis company wanting to take advantage of the recent change in policy would be wise to start ensuring now that it can prove the efficacy of its product. I also read it is to be legalized and provided with a prescription on the NHS. Today I read it is now being prescribed by the NHS by november 2018 - what a time to be alive! Medical cannabis will be made available to UK patients via prescription from next month, after a long battle with spotlight on children and other patients whose conditions were eased by the substance. Until now, the drug has been listed as a schedule one drug – the strictest schedule possible – under UK law, limiting medical cannabis to be allowed in only exceptional circumstances and requires a Home Office license to use legally. The new regime, which moves the drug to schedule two, will apply to cannabis oil that contains THC, the active ingredient that causes people to get “high” when used in a recreational setting. Cannabis oil without THC is already legal in the UK and available in high street shops. 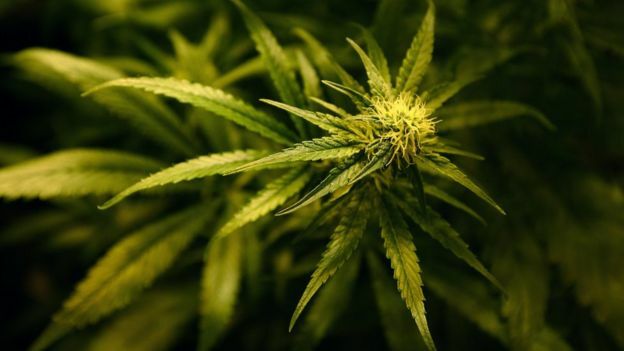 The Home Office is expected to announce the “rescheduling” of cannabis in parliament within the next two weeks, and patients will be able to obtain prescriptions for medical cannabis products within a matter of weeks, according to British media. 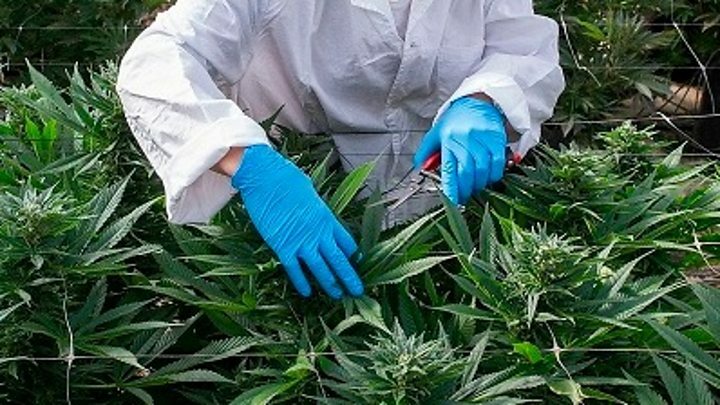 The decision to reschedule cannabis comes after a long battle between medical cannabis campaigners and a Conservative Party government reluctant to change laws regarding the drug, despite the UK producing 60 percent of the world’s cannabis for pharmaceutical research. The fight came to a head earlier this year, after tireless campaigning by mothers of children suffering from rare forms of epilepsy, who found that medicinal cannabis proved the best course of treatment for their children’s conditions over opiate-based medications. 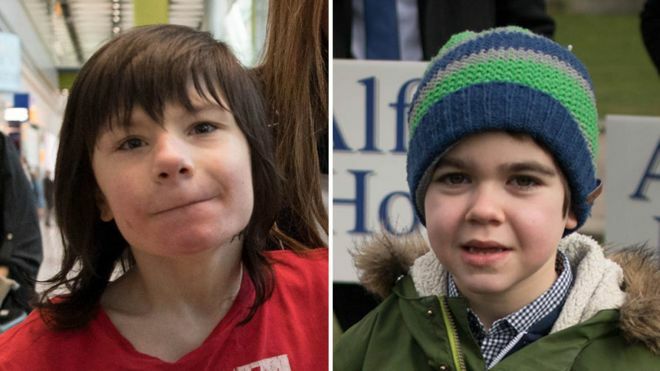 The cases of young epilepsy suffers Alfie Dingly and Billy Caldwell gained particular attention in the media, highlighting the positive effects medical cannabis gave to their conditions. A stand-off between Billy’s mother Charlotte and the Home Office took place in June, after drugs prescribed for him in Canada were confiscated at Heathrow Airport. 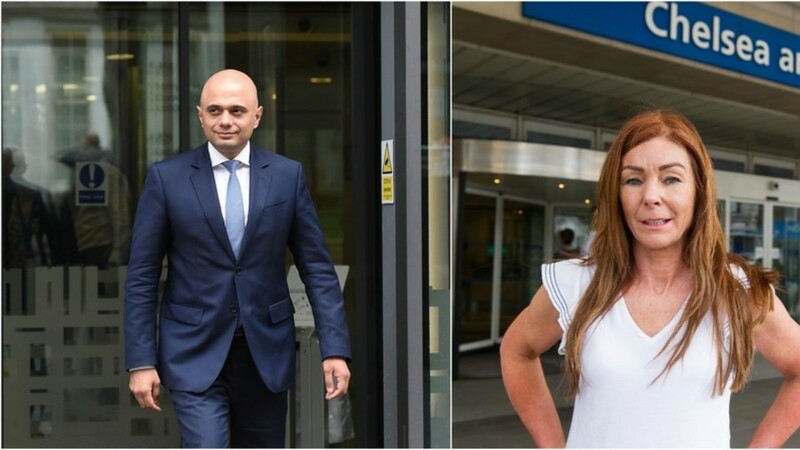 After Billy’s condition worsened and he was admitted to hospital, Home Secretary Sajid Javid backed down, releasing the drugs and Billy’s condition drastically improved. Javid’s decision to move ahead with further rescheduling comes following a review by England’s chief medical officer, and will open up possible cannabis treatment to millions of British patients suffering from chronic pain, severe epilepsy or nausea as a result of chemotherapy. With an estimated 28 million sufferers of chronic pain in the UK, conditions that could be eased with medical cannabis range from conditions such as arthritis to multiple sclerosis. The MS Society, who penned an open letter to the home secretary in June requesting that MS sufferers be considered under the department’s review of cannabis, believe that as many as 10,000 suffers alone could benefit from the change in law. The case of Billy Caldwell, a 12-year-old who has life-threatening epileptic seizures, prompted a national discussion on the legalization of medicinal cannabis products in Britain. LONDON — Doctors in Britain will be able to legally prescribe medicinal cannabis from Nov. 1, after two highly publicized cases of young, epileptic patients dependent on marijuana-based treatments put pressure on the government to review its policy. Mr. Javid later announced that the British government would allow both Alfie and Billy temporary special licenses to legally take marijuana-based treatment. “We have now delivered on our promise and specialist doctors will have the option to prescribe these products where there is a real need,” the home secretary said on Thursday. General practice doctors will not be authorized to prescribe the cannabis-based medicines, the Home Office noted, and prescription decisions will be made on a case-by-case basis — “only when the patient has an unmet special clinical need that cannot be met by licensed products,” the statement read. 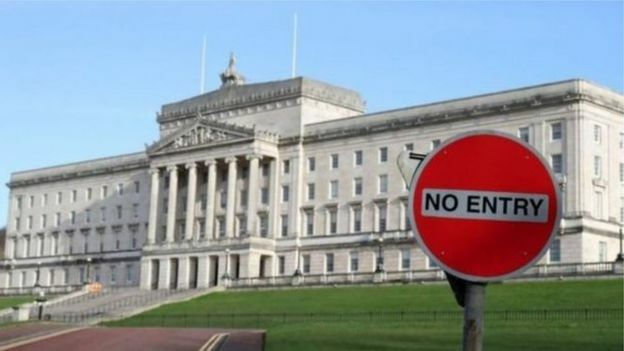 The measures apply to England, Wales, and Scotland, while Northern Ireland intends to undertake similar legislative amendments. The Home Office also clarified that the legalization of cannabis-derived medicinal products did not clear the way toward legalizing cannabis for recreational use. “The penalties for unauthorized supply and possession will remain unchanged,” the office said. In the United States, California became the first state to legalize medical cannabis, in 1996. Currently, 30 states and the District of Columbia have legalized marijuana for medicinal or recreational use. Canada is set to legalize marijuana next week. A version of this article appears in print on Oct. 11, 2018, on Page A6 of the New York edition with the headline: Britain Eases Prohibition On Medicinal Marijuana.